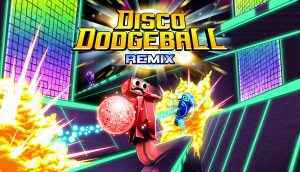 Check out the Disco Dodgeball Remix Review which is coming to PS4, Xbox One and Nintendo Switch. Get ready for a fast-paced futuristic sports game with different multiplayer modes, including team deathmatch. 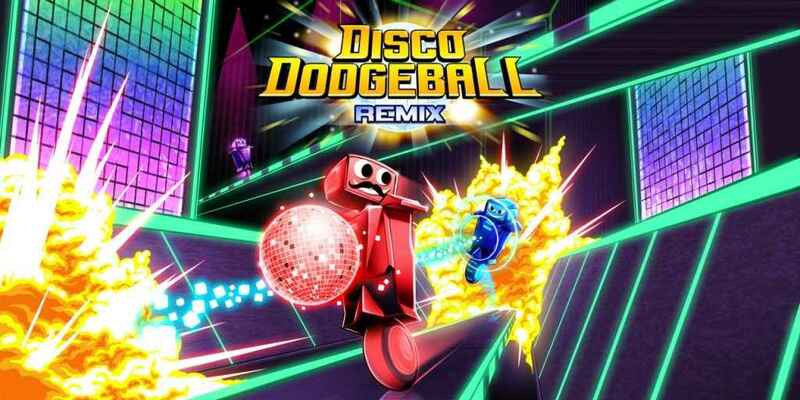 Rise up the leaderboards to become the Disco Dodgeball champion.